Political parties are often forced to focus on short-term crises to the disadvantage of the medium- and long-term development of their strategies. This tool helps political parties address this issue by focusing on the importance of strategic planning as a means for strengthening their capacity to engage in organizational learning and respond to changing circumstances. 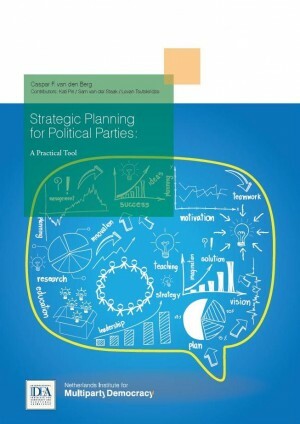 This publication aims to provide a practical tool to help political parties conduct strategic planning, and offers assistance providers and political parties alike a step-by-step methodology for conducting this planning process.